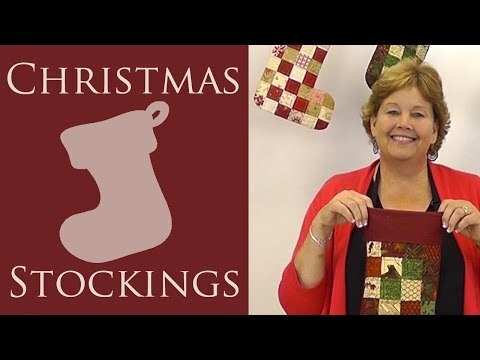 Patchwork Stocking Pattern by Missouri Star - Missouri Star Quilt Co. - Missouri Star Quilt Co. When unexpected house guests arrive for Christmas, this is the solution you need. Take a few 5” squares and whip up stockings for any and all–a fast & fabulous way to make anyone’s Christmas special.